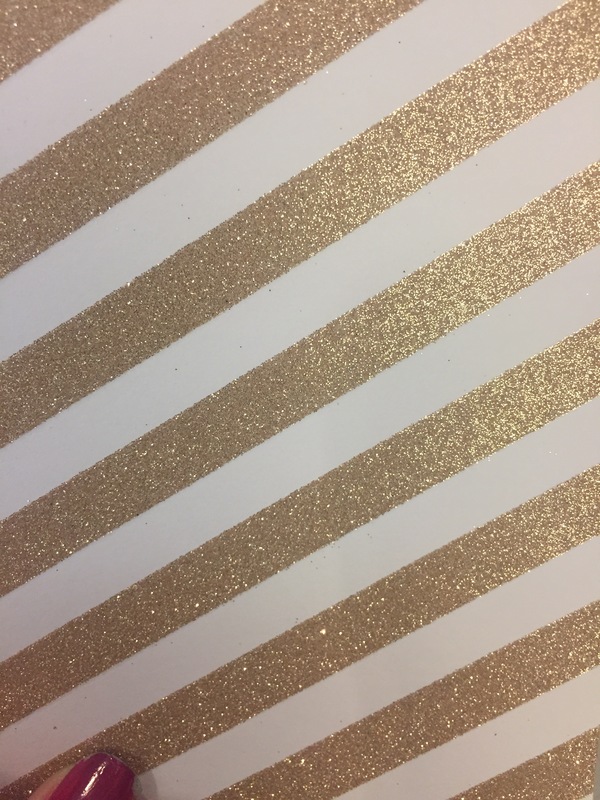 It sparkles, it’s got stripes, and it’s inexpensive! Imagine receiving this in the mail 😍😍 such a cute thank you card. These were purchased from Target. Sending my mom, dad and brother thank you cards today for their efforts and kindness over the holidays. This is a one piece jumpsuit with wide legs. And one of the most amazing hats ever.